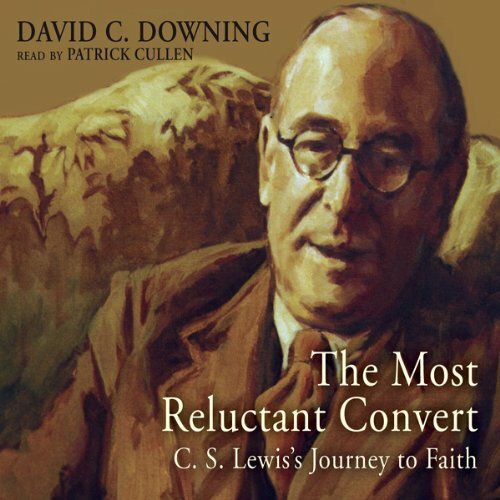 Showing results by author "David C. Downing"
His books have sold millions and include classics like Mere Christianity, The Screwtape Letters, and The Lion, the Witch and the Wardrobe. Yet C. S. Lewis was not always a literary giant of Christian faith. How did he evolve from staunch atheism to become one of the most beloved and renowned Christian authors of our time? In this work, David C. Downing explores the breadth of Lewis's writing, introducing us to the context of Christian mysticism in Lewis's day and the writers who most influenced him. Lewis's critique of mysticism is instructive to us in this day of eclectic religious thought. 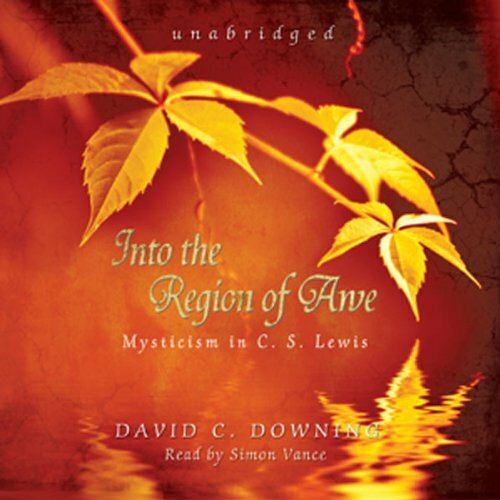 Exploring Lewis's sense of the mystical can help us safeguard ourselves from false mysticism, even as it opens the way to a full experience of God's presence - the "region of awe." 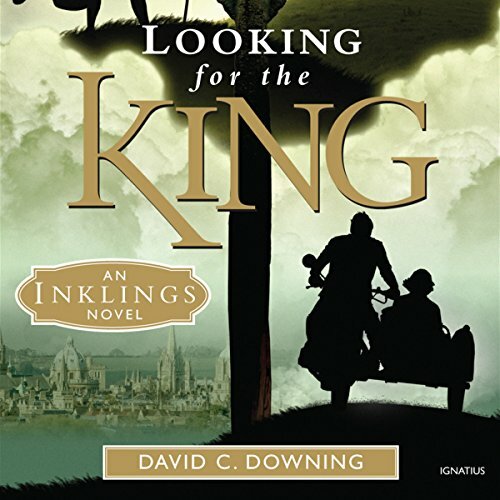 It is 1940, and American Tom McCord, a 23-year-old aspiring doctoral candidate, is in England researching the historical evidence for the legendary King Arthur. There he meets perky and intuitive Laura Hartman, a fellow American staying with her aunt in Oxford, and the two of them team up for an even more ambitious and dangerous quest. Aided by the Inklings Tom and Laura begin to suspect that the fabled Spear of Destiny is hidden somewhere in England.